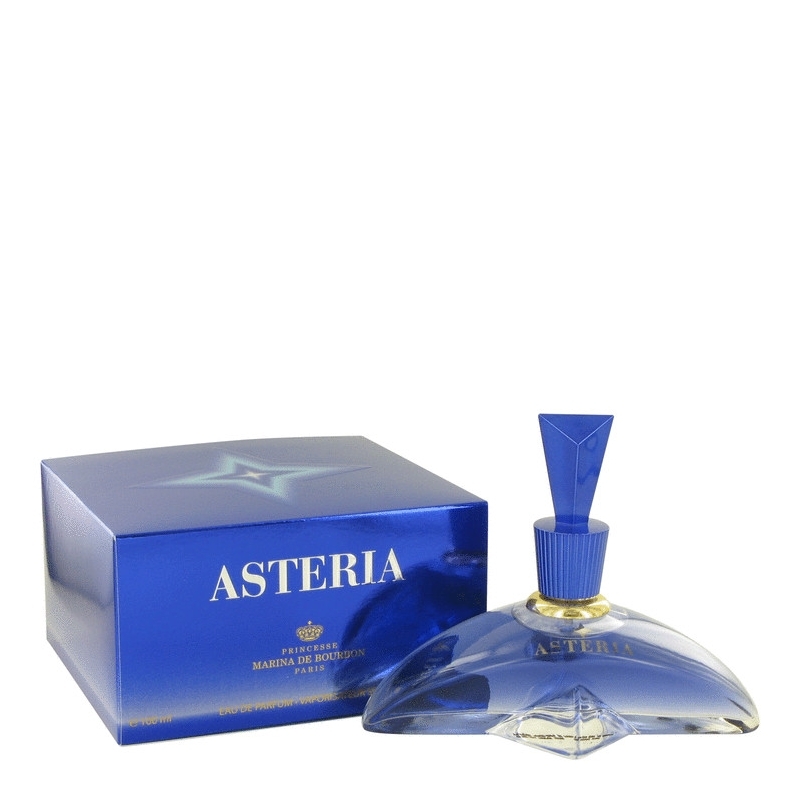 Asteria was introduced in 2003 in its magical and seductive notes. The bottle is colored in blue tones, awesomely designed. Top notes of plum and juniper blend in with the heart of peony and narcotic rose spiced with clove. The base radiates with fresh woody notes of cedar, warm and soft, milky sandalwood, sensuous musk and amber. 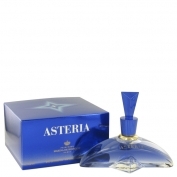 It is available as 30 and 50 ml EDP.